There are moments in life you can’t put into words which end up being some of your most unforgettable memories. 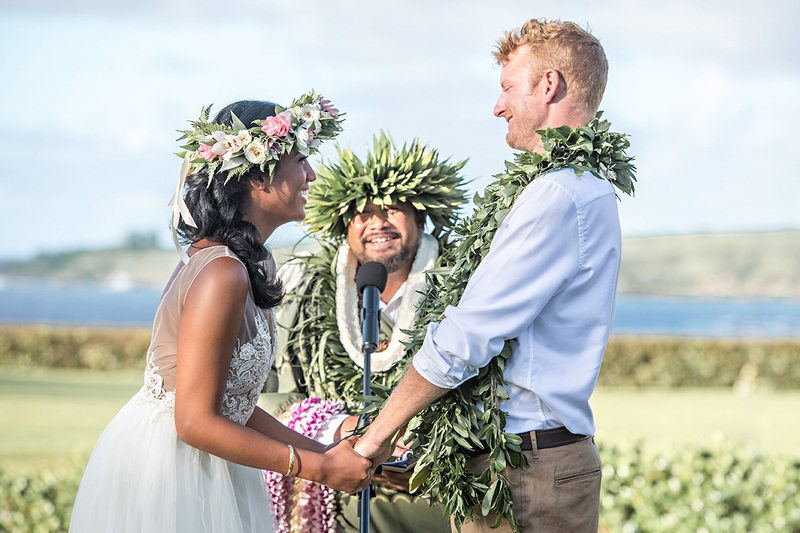 Photographing those special moments at a wedding in Hawaii or a lifestyle photo session on Maui is all part of your relaxed photography experience with us. 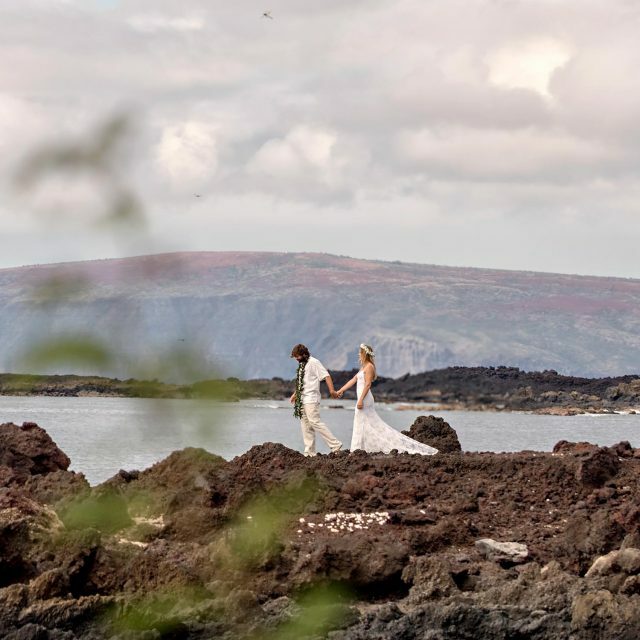 We document these captivating moments and gently direct you to create sophisticated, timeless photography with the beauty of the Hawaiian Islands as the backdrop to your experience. 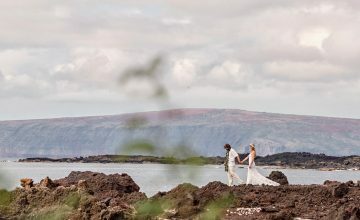 We specialize in elegant boutique wedding photography and fun, fashion-inspired lifestyle portraits on Maui, Hawaii and the neighbouring islands as well as being available for international commissions. From intimate elopements to 5* weddings, we document your wedding memories & capture the emotions of this special day. We provide 3 different wedding collections as well as bespoke tailor-made collections. Contact us to discuss your wedding day plans. If you're visiting Maui for your honeymoon, an engagement proposal or with your family, having a photo session with us is a perfect way to capture the special memories of your visit. We have a variety of options available for families, couples, individuals & maternity sessions. Whether it's a pre-wedding or a post-wedding session, we love spending time with couples on these relaxed, fashion-inspired photo sessions! 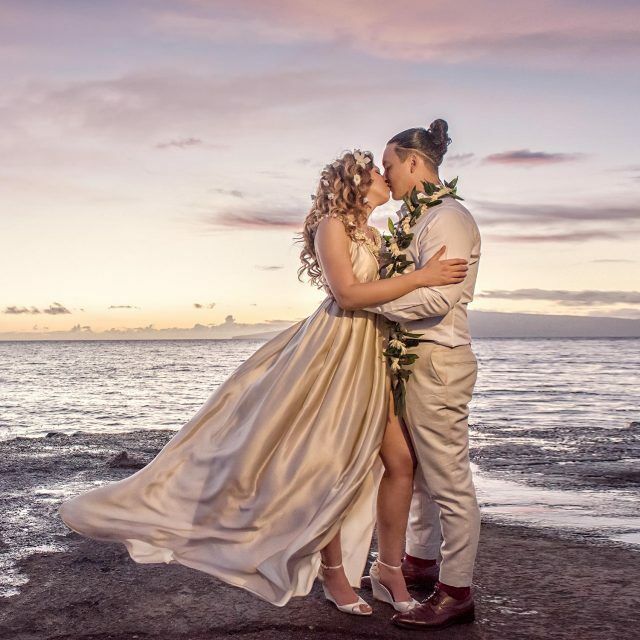 This is such a great opportunity to wear your wedding day outfits again and capture some beautiful, stylish images on Maui.